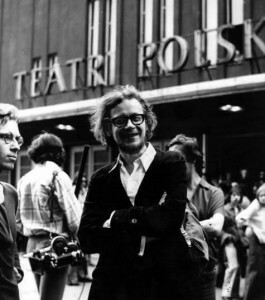 Jerzy Grotowski (1933 – 1999) was a Polish theatre director and innovator of experimental theatre, the “theatre laboratory” and “poor theatre” concepts. 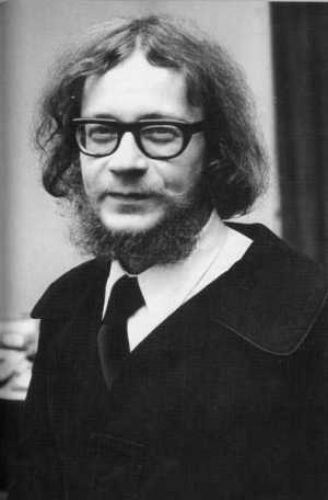 He was international leader of the experimental theatre who became famous in the 1960s as the director of productions staged by the Polish Laboratory Theatre of Wrocław. A leading exponent of audience involvement, he set up emotional confrontations between a limited group of spectators and the actors; the performers were disciplined masters of bodily and vocal contortions. He became a guest lecturer and influential director in the avant-garde theatre of England, France, and the Scandinavian countries. 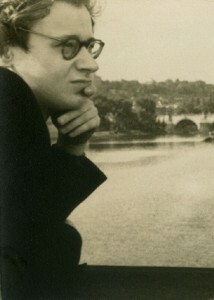 His productions included Faustus (1963), Hamlet (1964), and The Constant Prince (1965). Grotowski’s methods and pronouncements influenced such U.S. experimental theatre movements as The Living Theatre, the Open Theatre, and the Performance Group. In 1969 the Laboratory Theatre made a successful U.S. debut in New York City with Akropolis, based on a 1904 play by Stanisław Wyspiański. Although he credited Stanislavsky with having posed the most important questions, Grotowski was not satisfied either with Stanislavsky, who let natural impulses dominate, or with Brecht, who was too much concerned, Grotowski felt, with the construction of the role. 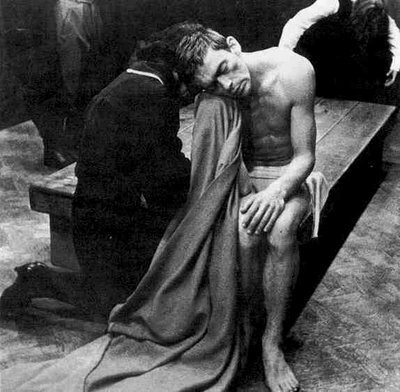 To Grotowski, the actor is an individual who works in public with his body, offering it publicly. The work with the actor’s instrument consists of physical, plastic, and vocal training to guide him toward the right kind of concentration, to commit himself totally, and to achieve a state of “trance.” The actors concentrate on the search for “signs,” which express through sound and movement those impulses that waver on the borderline between dream and reality. By means of such signs, the actor’s own psychoanalytic language of sounds and gestures is constructed, in the same way as a great poet creates his own language. 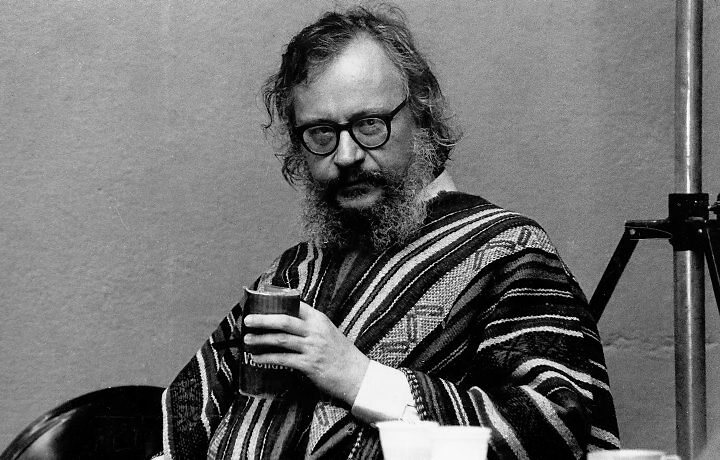 In his search for the basic elements of acting, Grotowski turned to the French actor Charles Dullin’s rhythm exercises, Stanislavsky’s “method of physical action,” and Meyerhold’s biomechanics and to the training techniques of the Peking opera, India’s kathakali dance, and the Japanese Nō theatre. He emphasized, however, that he and his company were not merely accruing techniques but were using physical and mental exercises to free the actor from blocks, eliminating obstacles between the inner impulse and the outer reactions. 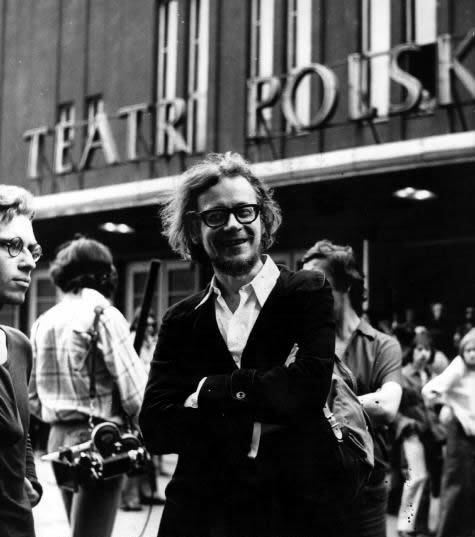 Sissy Doutsiou edited the Notebook Grotowski Laboratory based on the two important books At Work with Grotowski on Physical Actionsby Thomas Richards and Towards a Poor Theatre by Jerzy Grotowski and Eugenio Barba. The characteristic presents of Grotowksi towards this self-education seminar is the understanding of the PHYSICAL ACTIONS.As much an actress deepens on physical actions and not on physical activities forms a MONTAZ of the play ready to be seen and felt by the audience.